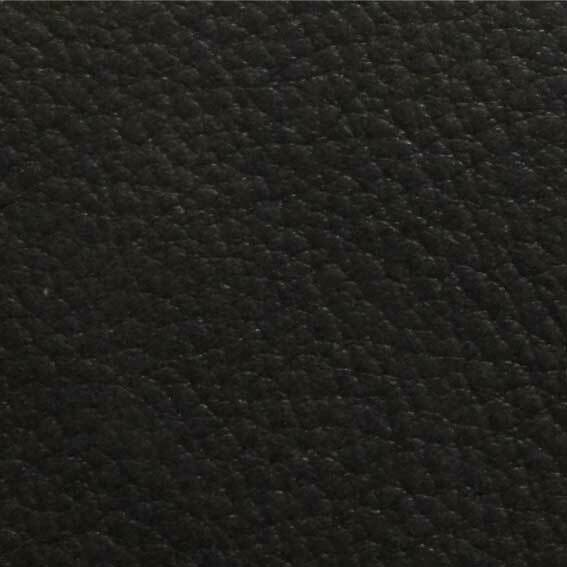 All VH Saddles are available in sizes from 15.5” to 18.5". The seat size is to suit the rider but the horse or pony's saddle platform area must be taken into consideration. 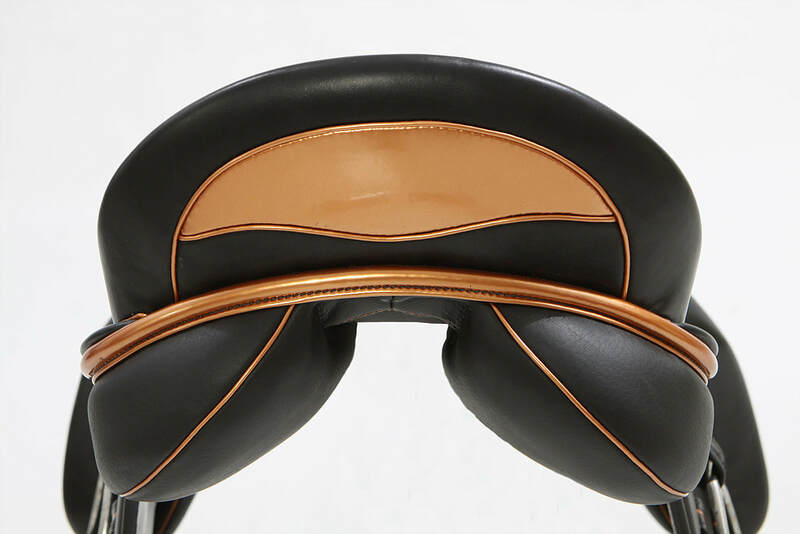 If you are a tall rider on small or short backed horse or pony then it is better to ride in the seat size that you need and to have the back gussets of the saddle made shorter to prevent the saddle from extending too far caudally on the horse or pony’s back. 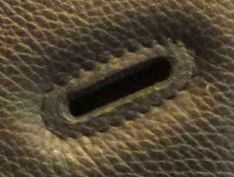 The flaps on the VH Saddles can be made shorter or longer than the standard length to maximise rider comfort for longer legged rider or to ensure correct communication of the aids for shorter legged riders. 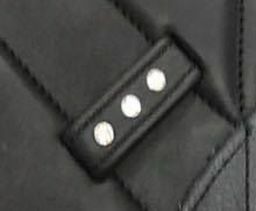 Trial saddles are of standard dimensions and are used as base for any alterations in this area. 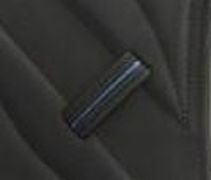 The flaps may also be made slightly more forward cut if the rider has a particularly long leg or is limited by the conformation or their horse or pony for seat size. The specially designed knee rolls on the VH Saddles are positioned for optimal rider biomechanics. Occasionally a rider will need these at a slightly different angle which is easily assessed at the time of ordering. The knee rolls on the VH Show Saddles are attached with Velcro underneath the top padded flap so riders can adjust the position of these at any time. This is a fantastic option if a young rider is likely to remain on a pony for several years whilst growing. By changing the knee rolls as the child grows, their length of leg can be accommodated without compromising the angle of their hip and knee joints hence always allowing a correct and effective position. 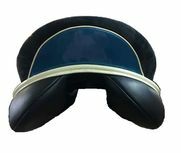 Many different knee rolls are available, all varying in depth, length and shape from long, deep, straight knee rolls to shallow tear drop shaped knee rolls. Once you have decided on which style of saddle best suits you and your horse, the real fun begins! 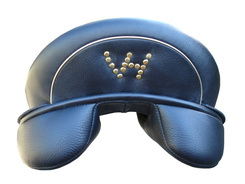 The flaps and skirts on VH Dressage Saddles are covered in hide and have soft inserts giving the rider an amazingly comfortable feel with superb grip whilst the seat and knee rolls are covered in calf. 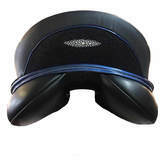 The VH Show Saddles also have the same amazingly comfortable flaps and skirts with the adjustable knee roll underneath a beautiful, elegant soft pad. 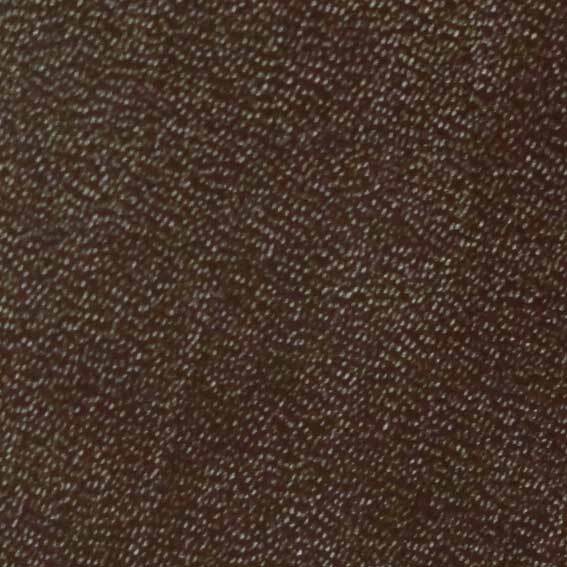 All saddle flaps and skirts may be made out of buffalo hide if requested. 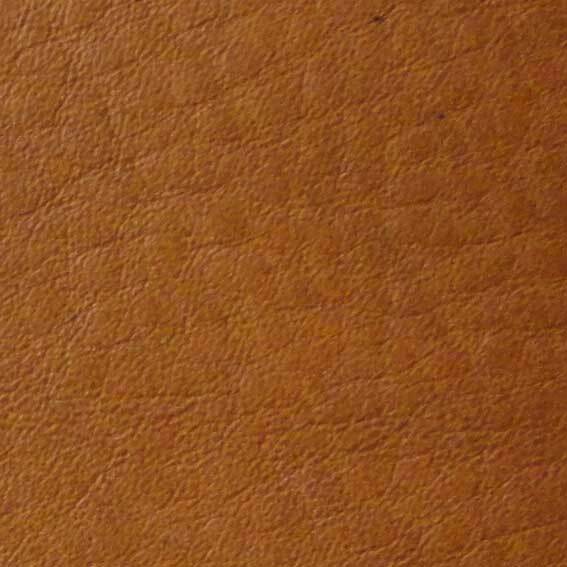 Welt colours – The welt is the piping on the saddle and can be made in the same colour as the saddle or in a different contrasting colour. All piping or just some parts such as on the back of the cantle may be made in a contrasting colour. The exquisite craftsmanship of the VH Dressage and Show Saddles is second to none. They are made in England by saddlers who are members of both The Society of Master Saddles and The Guild of Master Craftsmen. The quality is superb and the attention to detail impressive. 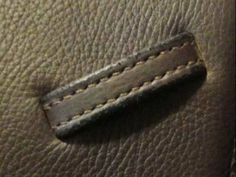 The saddles are finished with beautiful, classy VH saddle nails but if required plain or leather covered nails can be ordered. 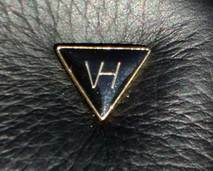 The VH Saddlery logo is marked on the back of the cantle with gold or silver pins unless requested otherwise on the order. 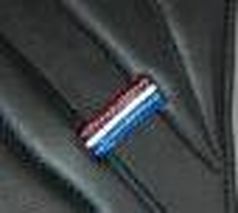 This looks superb combined with gold or silver piping on the back of the cantle as shown in the photograph. 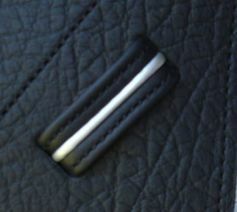 Options for saddle cantles are amazing! The VH saddles have the half moon insert with your choice of welt colour and the Ryder saddles have the half moon insert or a twin half moon with each insert a different colour! 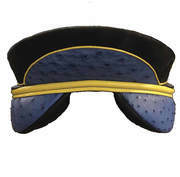 Below is an example of a twin half moon with tan piping and tan infill, then a blue half moon infill with white piping, a blue ostrich leather half moon infill and back gussets with yellow piping and finally, sting ray with blue piping. All absolutely stunning! 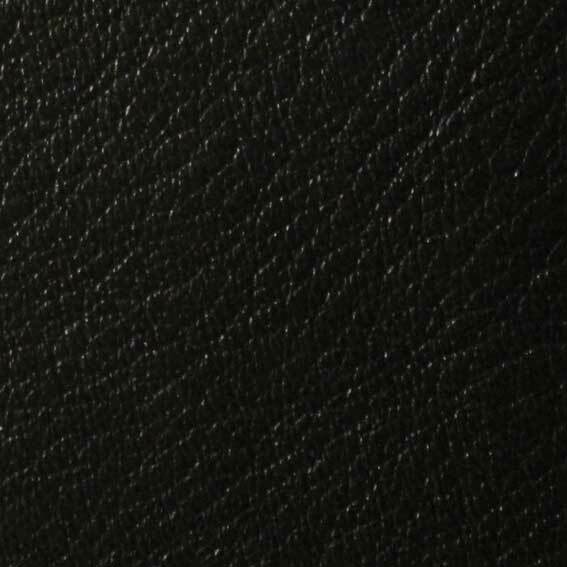 The final decision to be made is to whether to have stirrup leather crews or loops. If loops are chosen then they can be plain, have crystals on them or have gold, silver or coloured piping.